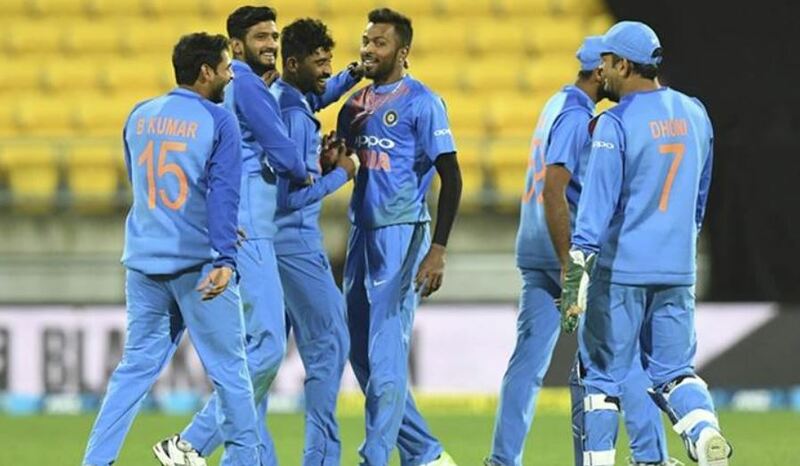 Team India left the ghost of Wellington defeat behind and registered a comfortable 7-wicket win at Auckland’s Eden Park. 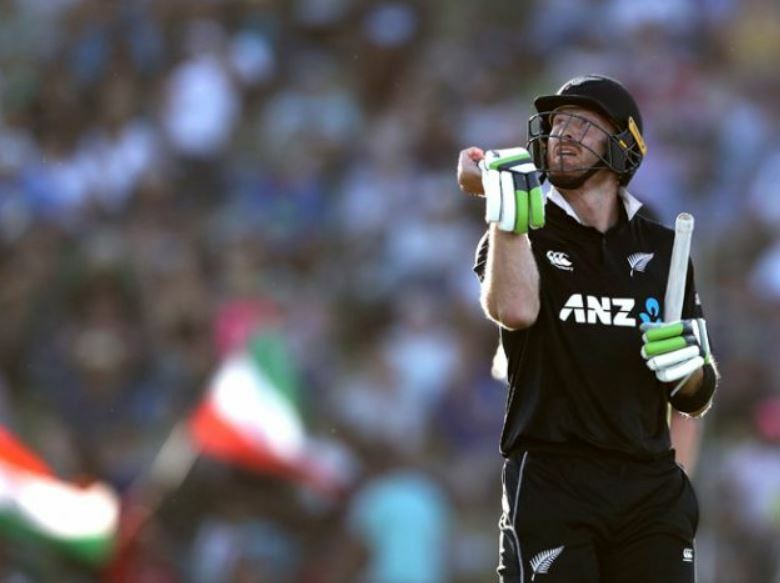 With this win, the scoreline of three-match T20I series reads 1-1 with the series decider will be played in Hamilton on February 10. Rohit Sharma and Krunal Pandya played a crucial role in the victory. 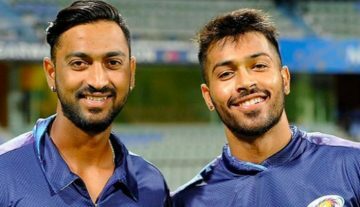 Krunal Pandya has just become the first Indian bowler to take more than two wickets in a T20I match played in New Zealand. This is now Colin de Grandhomme’s highest score in T20Is, going past his previous highest score of 41* against Bangladesh at Napier in 2017. Rohit Sharma now holds the record of scoring most runs in T20Is, going past Martin Guptill’s tally of 2272 runs. This is India’s first win in New Zealand in T20Is. They lost all the three T20Is which they played before. U.S.A. is the only country where they have not won a T20I yet among countries in which they have played T20I matches.